You want your workplace to run as efficiently and effectively as possible, which is why you need reliable dictation transcription equipment. At dictationstore, we have helped customers like you for almost 50 years, and welcome your questions day or night about any of our products, including the Philips line of equipment. You can contact us via telephone or use our online real-time chat for fast response to all your pressing inquiries. We are here to help you make the right decisions for your office, clinic, hospital, agency, corporation or nonprofit. Trust dictationstore for the right transcription solutions. Intuitive – In the past, transcription software and devices were sometimes difficult to use. Not anymore! Philips manufactures products that are intuitively designed so you feel comfortable using them immediately. Streamlined – Get rid of your clunky, outdated digital transcriber. A Philips digital transcriber is a smarter way to do business. Not only is it more physically streamlined, but it also simply works better than old machines. Reliable – Have you ever worked with a digital transcriber with subpar sound quality? You won’t get that effect from any Philips equipment. Philips uses high-end electronics and parts so you get the sound you deserve to make transcribing much easier. Ergonomically designed – One of the biggest pains – sometimes literally – for many people over the decades has been digital transcriber equipment that is uncomfortable to use or wear. Thanks to ergonomically designed parts, Philips digital transcription equipment feels natural and comfortable. Speech recognition ready – Use your Philips dictation equipment right out of the box without any fuss. It’s speech recognition ready, so you will have the latest technology in software productivity! Priced right – Dictationstore offers the lowest price on all products it offers, guaranteed. If you see a Philips digital transcription kit priced lower at any regular store – not including auction sites – just let us know and we’ll match the amount. 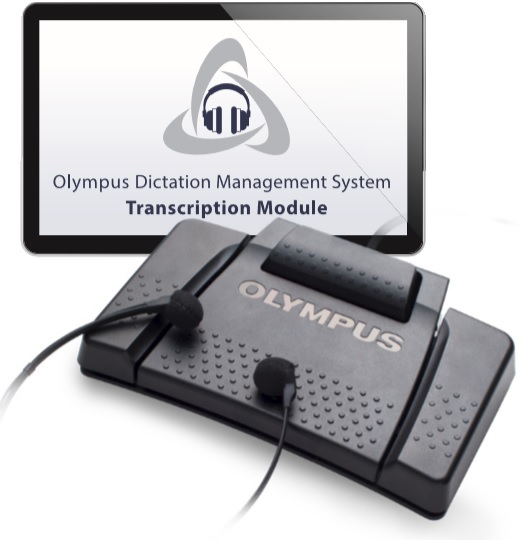 For many organizations, using dictation and transcription software and equipment is a new consideration. However, it makes perfect sense. 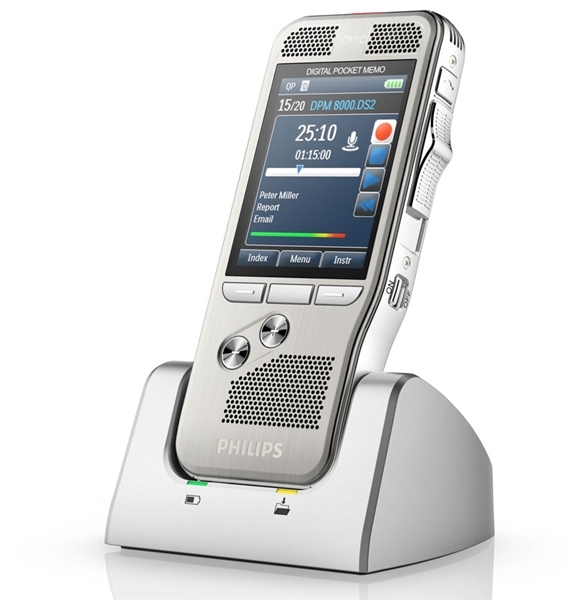 Dictation software and solutions like those from Philips allow you to have tremendous freedom of movement. Increase your corporate productivity, and see the results in your revenue stream by investing in quality Philips dictation products. Do you want a new Philips dictation kit sent right to your door in a few days? Order online now with a few clicks. It has never been so simple or cost-effective to get dictation equipment for your company from a leading supplier like dictationstore. Remember that any applicable merchandise totaling $50 or more qualifies for free shipping. Plus, we guarantee all the products we sell.